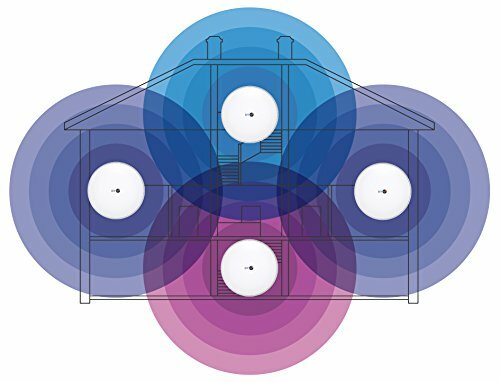 This defines how a set of wireless routers can form a ‘mesh’, expanding coverage over a wider area -so you won’t lose contact in the back bedroom or the shed. 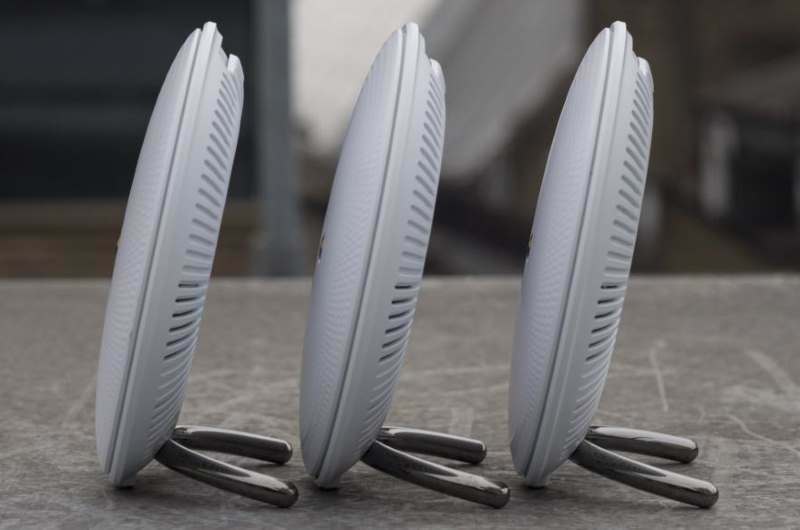 It’s paved the way for a new category of affordable mesh systems aimed at home users. 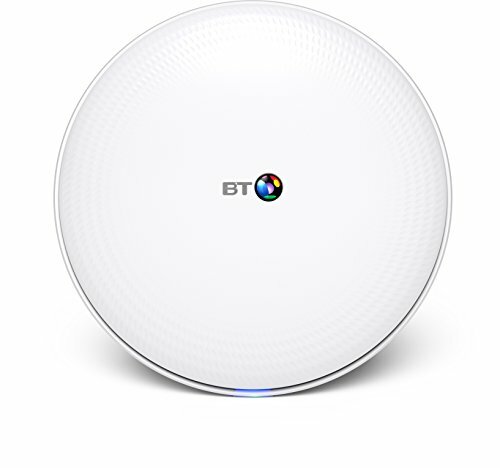 With a self-explanatory name, BT’s product comes as three dinner-plate-sized plastic dishes with little chrome stands. It looks like very small aliens have invaded, then parked. To set it up you’ll need an Apple or Android device to run the accompanying app (see screenshots below). The first dish needs to go near enough your existing router to connect to it via an Ethernet cable. It configures itself automatically, and then you position the other dishes wherever you like. The app measures signal strength to help you find the best locations. 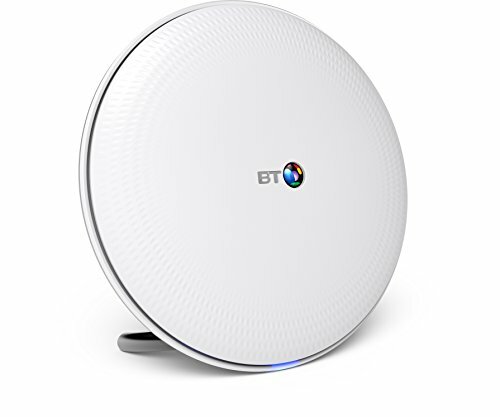 BT Whole Home Wi Fi uses both the 2.4GHz and 5GHz wavebands – the latter lets newer devices work faster – but everything appears as a single network. single-router home. You can also use the Ethernet port on the second and third dishes to connect a PC. 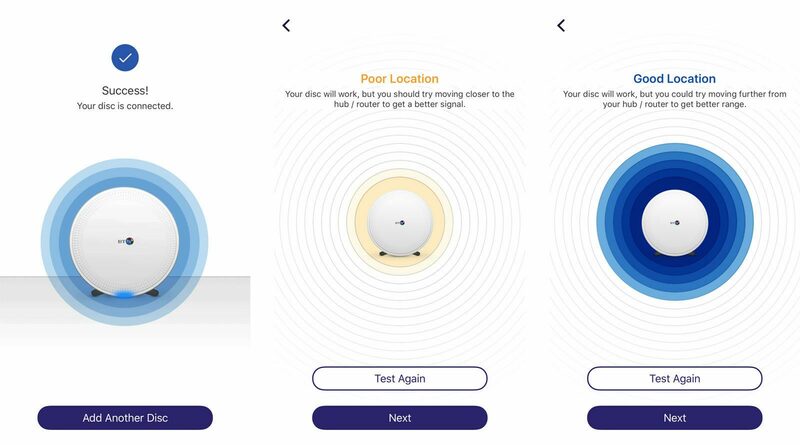 The app shows what is connected to each of the discs, so you can see who is online. You can also use it to temporarily pause the internet if it’s homework or meal time and you want some offline time. Other mesh options so far include Eero, Luma, Linksys’ Velop and Netgear’s Orbi. They’re all at least as expensive as BT’s product. 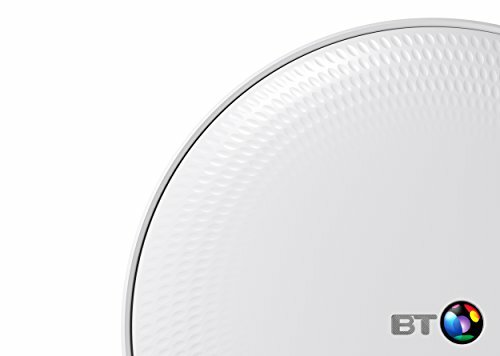 Google Wifi looks promising, but so far it’s not officially available in the UK. You can find it on Amazon and eBay for a single unit, but we’d be inclined to wait until it launches here. Until then, BT Whole Home Wi Fi is our favorite. It’s too soon to be sure which of these new systems will prove the best deal but BT is off to a great start at a lower price than Orbi. Most homes are connected to the internet via a broadband socket, into which you plug a cable from a Wi-Fi router. Computers, phones and tablets then connect to the router wirelessly. 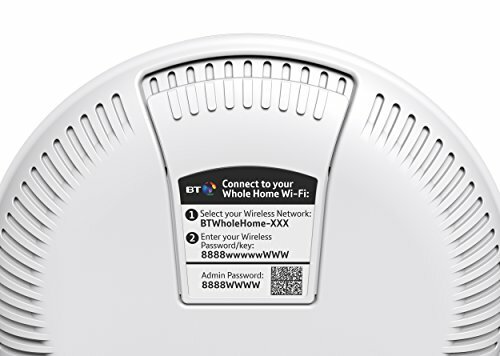 But the signal will only reach so far, and even a new and expensive router might not cover your whole home adequately. A slow connection is frustrating if you’re trying to watch YouTube, for example. Even worse is when you can’t connect at all, or you keep losing the signal, so web pages stop loading. 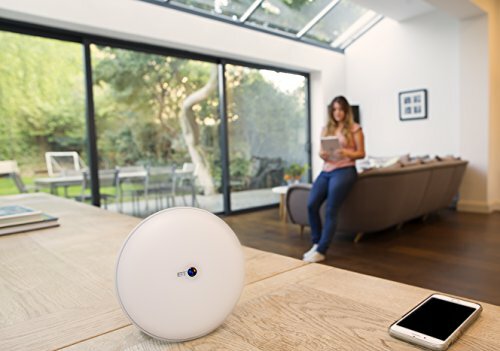 Adding a wireless extender like the TP-Link RE450 can bounce the signal further, or powerline adapters can route the signal through your mains wiring. But these solutions take more effort to set up, give somewhat lesser performance, and can still leave dead spots. A mesh consists of two or more specially designed routers that work together to cover a wider area. Connect any one of them to your broadband line and you should get good reception everywhere without problems.